Taking its fit straight from the pro peloton, we packed the RXXXL Jersey with premium materials, construction, features and technology. Profila Dry fabric featuring UV Sunstop powered by coldblack technology. 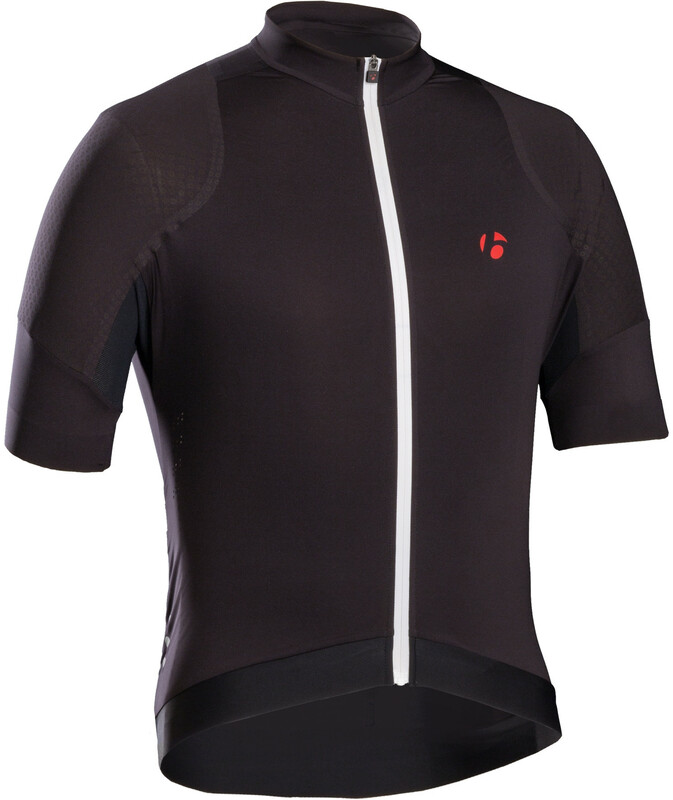 Full zip for ventilation on long climbs or warm days. Three open back pockets and one rear zipped sweat-proof pocket for electronics. Laser-cut holes at sides and back for ventilation. Drop-tail design for cycling-specific fit. Reflective elements enhance visibility for maximum safety in all conditions. Pro fit - Straight-from-the-peloton fit for second-skin aerodynamic performance.